So, you read my recent post on writing a book, Think Writing a Book Won’t Benefit Your Business? Think Again!, and now your wheels are turning, right? You know writing a book will help promote your business, but you’re not sure how to get started. Then let me tell you about my exclusive “Book Bound” Workshop, June 10 -12, 2016 at the Hilton Garden Inn DFW South, which will change your life forever! Why Should You Join Me at Book Bound? Through the “Book Bound” workshop you will receive everything you need to write and publish your book in just two and half days. Never again will you think to yourself, I wish I could write a book. We will completely outline your story by the time you leave the workshop. 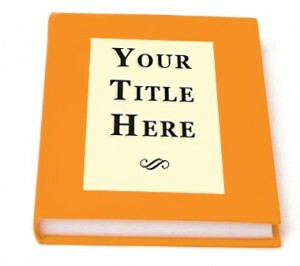 I will also provide you with step-by-step instructions on the publishing process so that you are properly equipped to submit your manuscript for publication. Becoming a published author lends you the authority and credibility you have always deserved, garnering the respect of your peers as you build a growing audience for your work. And it all starts with getting your story out of your head and onto paper. Why Wait to Become the Author You Want to Be? The June 2016 “Book Bound” workshop is already 50% SOLD OUT so don’t hesitate. And remember, if you aren’t 100% satisfied with the experience, we will refund your money, no questions asked! Also, you will be able to bring a friend FOR FREE as a token of my gratitude for your participation. Visit www.bookboundworkshop.com to read more about what other “Book Bounders” learned and to reserve your spot today! 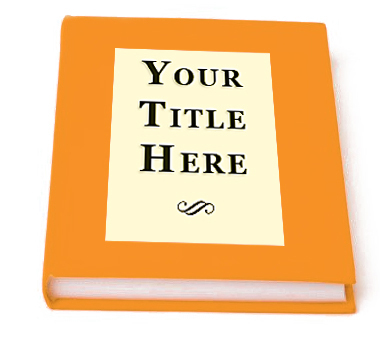 Have you been dreaming of becoming a published author, but simply don't know where to begin? Join Michelle Prince for another edition of the "Book Bound" writing workshops.